They came together by chance. They stayed together for a shot. 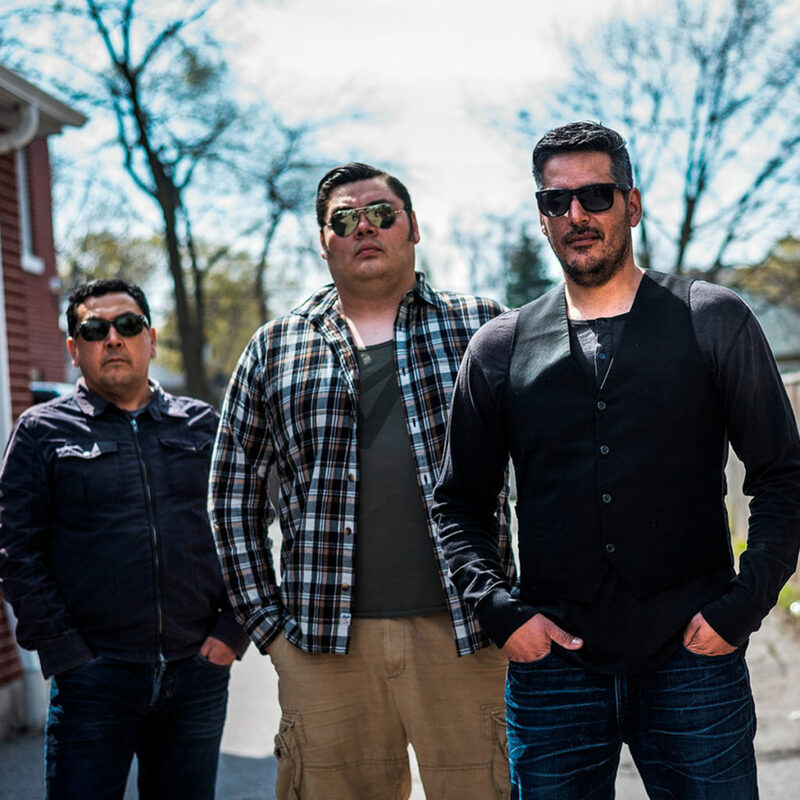 When singer/songwriter Adrian Sutherland from Attawapiskat was offered opening spot for a Trooper concert in Timmins, he reeled in some other Northern Ontario musicians to form temporary band Midnight Shine.